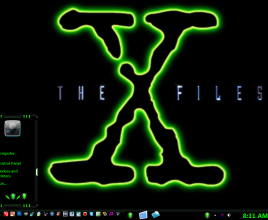 In the security field, you can see that set of user to access the files and actions they can do on files! 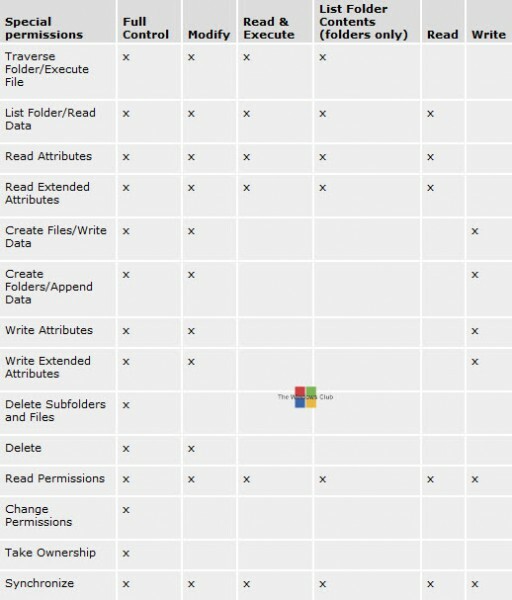 Where you can define the authorised user to access the file and actions they can do on these files! 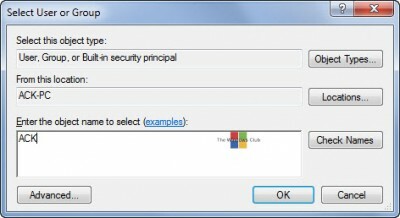 In selecting the group of user, use select option and select the authorised users. After selecting the user, define the actions for them by enabling the read, write etc boxes and click Ok. This tool will calculate the percentage of permission to access of a particular file! 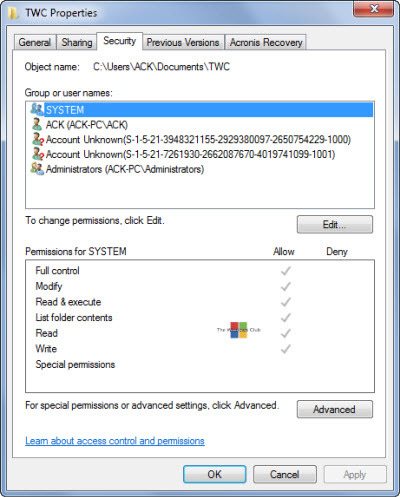 there is another tool AccessChk to check effective permission you have on files, registry keys, any services, kernels etc. 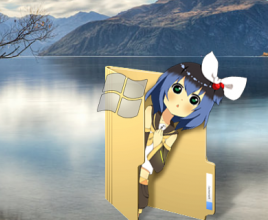 0 Responses to "What are the user rights to access files and folder in Windows"